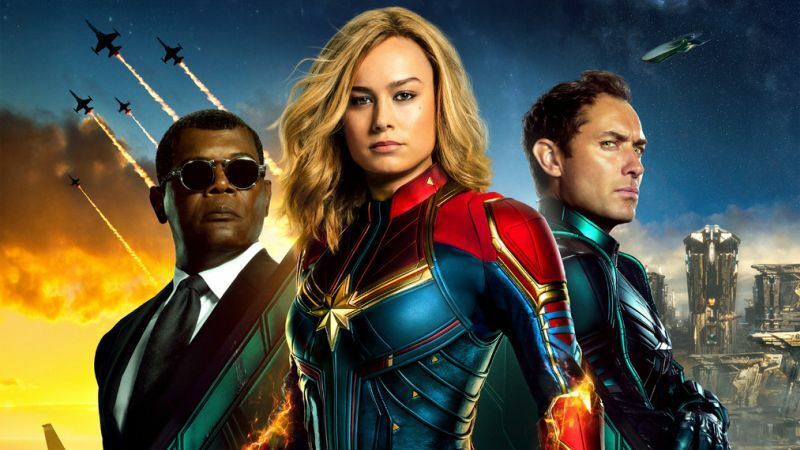 Marvel Studios has released a new TV spot for the highly-anticipated Captain Marvel, highlighting the titular hero’s super powers. Check it out in the player below! 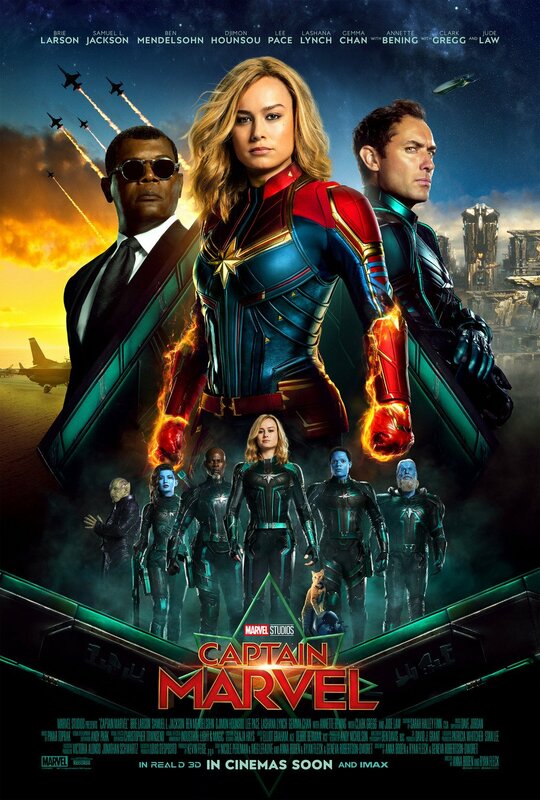 The post Meet the New Captain in Latest Captain Marvel TV Spot appeared first on ComingSoon.net.